need a developer to integrate e-Junkie with WooCommerce checkout. When the client goes on the checkout page, have the option to pay on e-Junkie. Need to grab a cart from WooCommerce and put the same products in e-Junkie. If used coupon code, on site, need to redeem it on e-Junkie. Click on the button for payment and redirect to the eJunkie payment process with the same data from the website. After payment, come back on the website with a registered user and show him an order which is ordered. E-junkie WordPress plugin to generate Shop or Product pages. I infer you want to use E-junkie to deliver download links or codes to your buyers? Or was it something else? 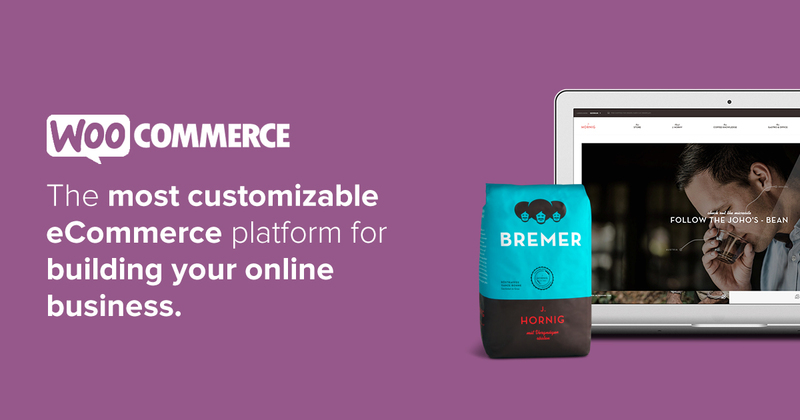 If you could explain what purpose you're using WooCommerce for, we may be able to suggest an alternative approach using our own features directly. For example, our standard Add to Cart buttons will add shopping cart functionality to your site, and our box.js cart script would even display the cart as an overlay within your own sales pages. Our cart's EJEJC_multiAdd() function only works within a Web browser in a page that is also loading our box.js script; I don't think there's any way to use that Javscript function programmatically, e.g., to redirect buyers to a cart pre-populated with items. Here is what I need. I have a few payment methods on site. Need to include E-Junkie. So when my customer goes to a checkout page, can choose how want to pay. When click on the button need to go on E-Junkie page and make payment, in E-Junkie page need to have all products like from site. If you not understand, I will try to explain it better. E-junkie is not a payment processor or payment method, so buyers cannot use E-junkie to send you any payment funds. Our cart only supports other third-party payment services like PayPal and Stripe, which you can probably integrate with WooCommerce directly. I know it is not payment method. I need to use E-Junkie for PayPal payment. But need to move cart from my site to E-Junkie cart and from E-Junkie make payment on PayPal. Accept PayPal Payments and Process Credit Cards With PayPal Standard Or An Integrated Payment Gateway.